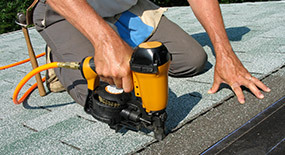 As a leading roofing contractor serving Sealy-Katy TX and the surrounding Houston area, Xtreme Roofing offers both residential and commercial roofing repair and replacement services. We service all types of roofs including composition roofs, metal roofs, tile roofs as wells as low and flat roofs. 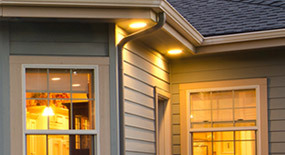 Xtreme Roofing can also repair or replace your rain gutters, siding and windows. For a COMPLIMENTARY inspection, call XTREME ROOFING at 979-877-0875. 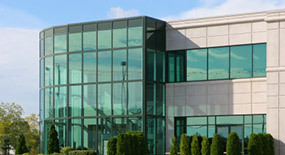 A qualified specialist will provide you with a certified inspection and an Xtreme Approved Estimate.